Chicago Hip Hop has been on the rise with the likes of Chance The Rapper, Rockie Fresh, and others coming up to provide a positive light for a city climbing out of misery bit by bit. Another rapper that has crossed my path recent months ago is Kembe X, and the young one can lay down some bars. 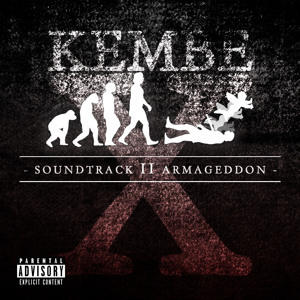 With this track coming from his Soundtrack II Armageddon EP, although the video isn’t all that interesting, Kembe proves that he can spit and not just well, but pretty damn well. There’s a lot of potential and growth waiting for him so keep up and if you’re not familiar, then get acquainted. Enjoy.